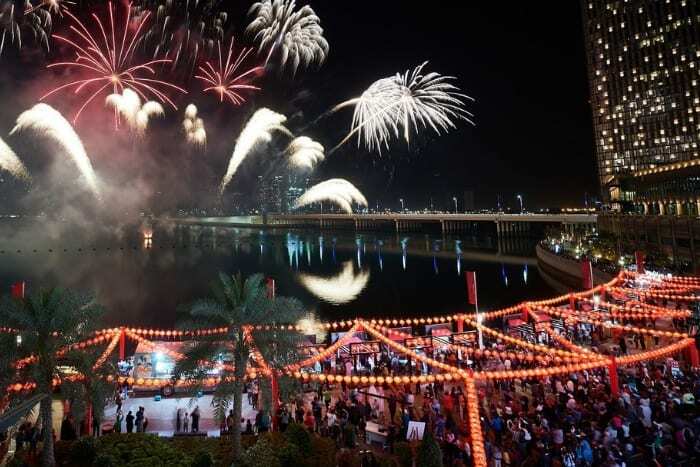 Yalla Abu Dhabi - Where to Celebrate the Chinese New Year in Abu Dhabi | Yalla Knows It All! 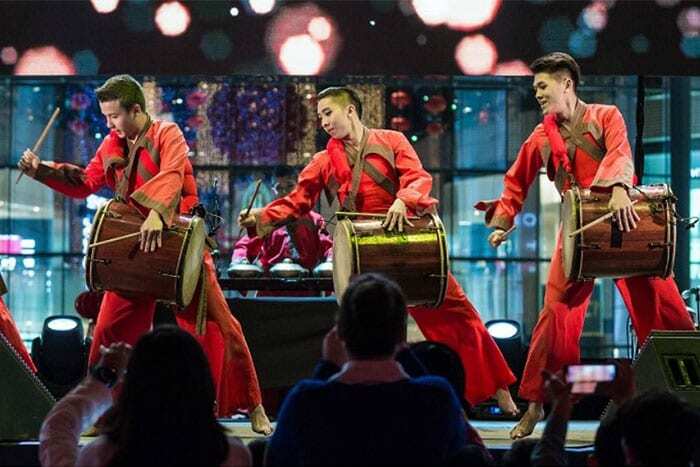 Take your family and friends to enjoy a host of fun-filled Chinese New Year celebrations at Warner Bros. Plaza and enjoy a live interactive show where legendary characters meet a legendary lion. 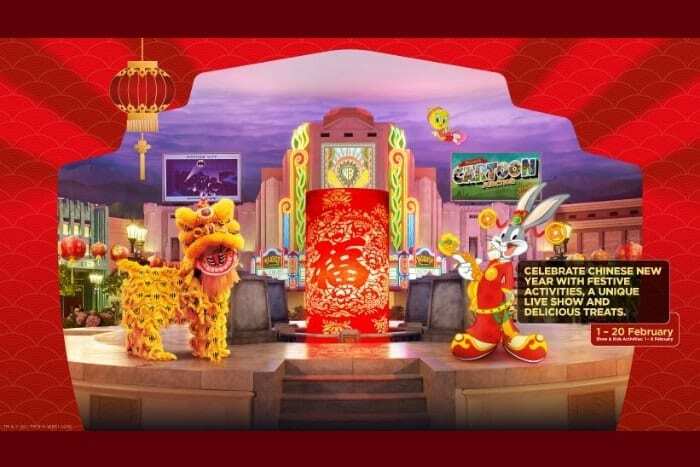 You may also enjoy delicious traditional bites, kids can get creative with Chinese arts & crafts, and the whole family can pose for a Chinese New Year themed photograph as a special souvenir! 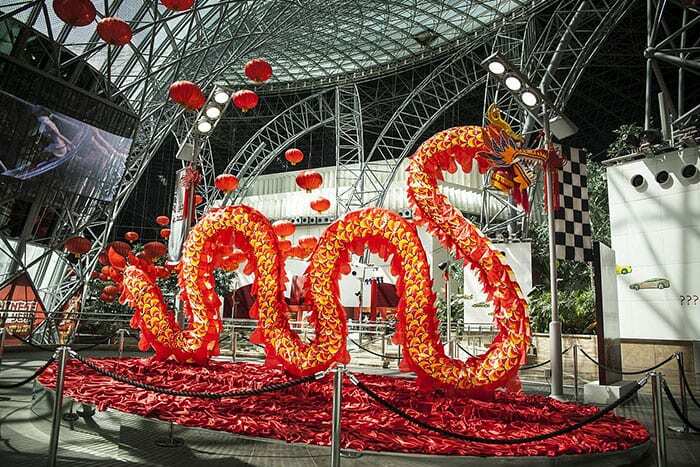 Ring in the Chinese New Year at Ferrari World Abu Dhabi with a stunning line up of spectacular acrobatic performances and interactive entertainment from 1st – 9th February. 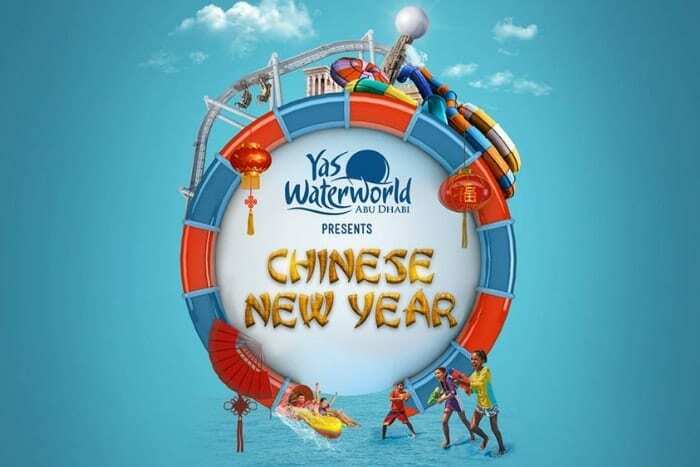 Celebrate the Chinese New Year on 8 and 9 February from 10am-6pm at the World’s Leading Water Park. 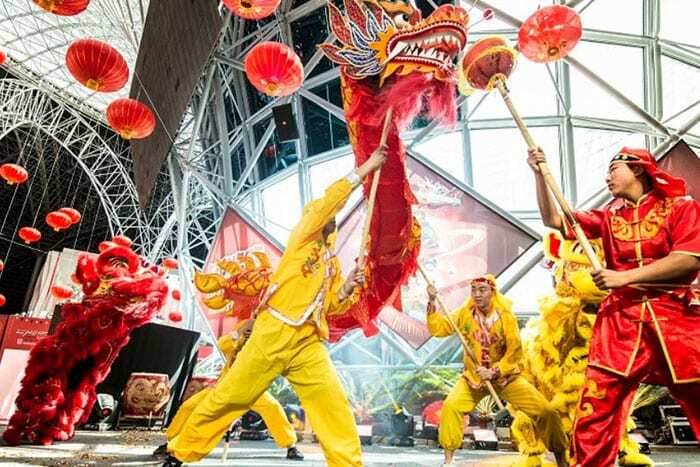 Splash on over 40 rides, slides and attractions, check out noodle making demonstrations and indulge in a Chinese themed Buffet. Annual Pass Members enter for Free. Additional costs will apply for the buffet. Celebrate Chinese New Year with friends and family at Shang Palace, where you can enjoy bespoke set menu featuring the Yee Sang prosperity salad and a variety of traditional delicacies. 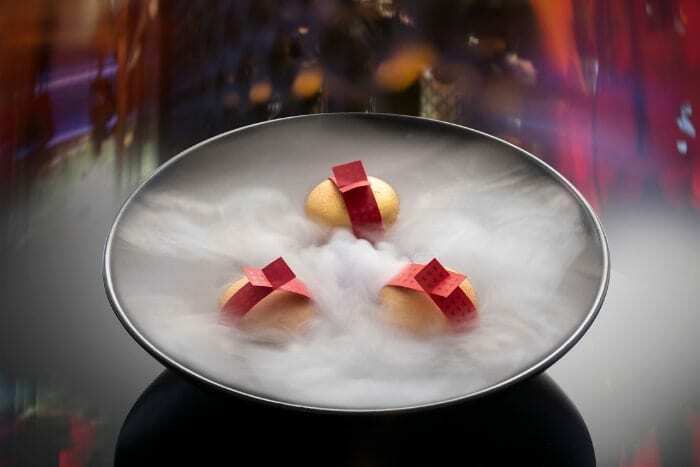 Experience the Golden Mandarin, their signature dessert, created by celebrity Chef Hala Ayash. The Golden Mandarin evokes good fortune, prosperity and indulgence, while celebrating local Middle Eastern flavors. Two Mahjong tables will also be set up at Shang Palace for families and friends to enjoy the historic Chinese game during the celebrations. Available for dinner, from 4 to 19 February 2019. Prices starting from AED 388 per adult. Children aged between 6 and 12 years can enjoy it for half price, while younger children can dine for free. A La Carte menu is also available. Celebrate Chinese New Year in a true Cantonese spirit whilst indulging in mouth-watering offerings in Hakkasan’s Outdoor Terrace. Experience Chinese New Year in the most authentic way with a limited edition Chinese New Year menu. 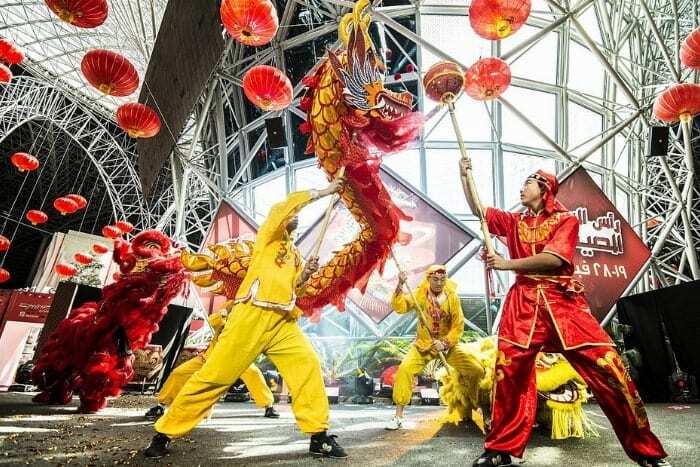 Guests are encouraged to dress in red and gold for good luck, prosperity, health and wealth. Priced at AED 498 per person, available until 24th February. For reservations, call +971 2 690 7739.